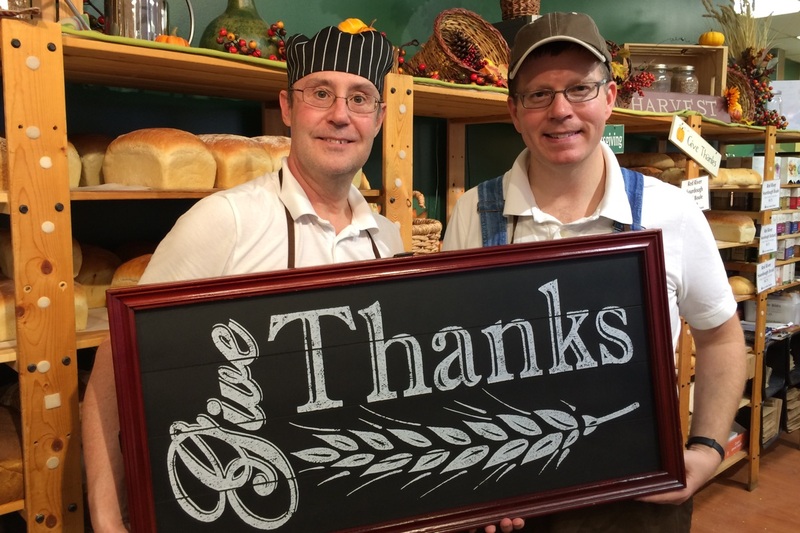 In 2005, Paul Holje and George Kelley came up with the dream that became Dakota Harvest Bakers. The concept was to use the bounty of our Northland harvest to produce the highest quality baked goods. Gathering local flour, sugar, dairy, eggs, and honey, and sourcing directly from local farmers when able, our team of Dakota Harvest Bakers have created a true farm-to-table baking experience for our customers.